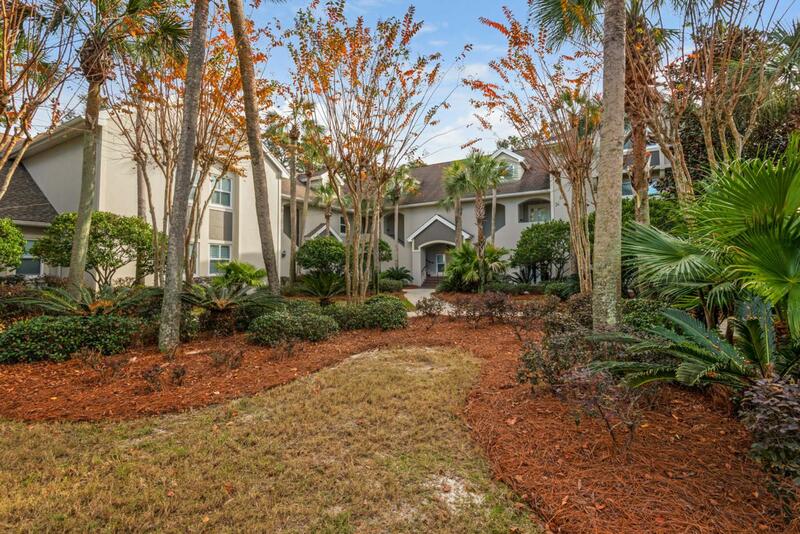 Lake and golf course views await in this 2 bedroom, 2.5 bath condo with a bonus loft. The open concept first floor features spacious living and dining areas, with views of the lake and Baytowne Golf Course, and a big, bright kitchen, which provides plenty of cabinets and granite counter space, plus a breakfast bar. 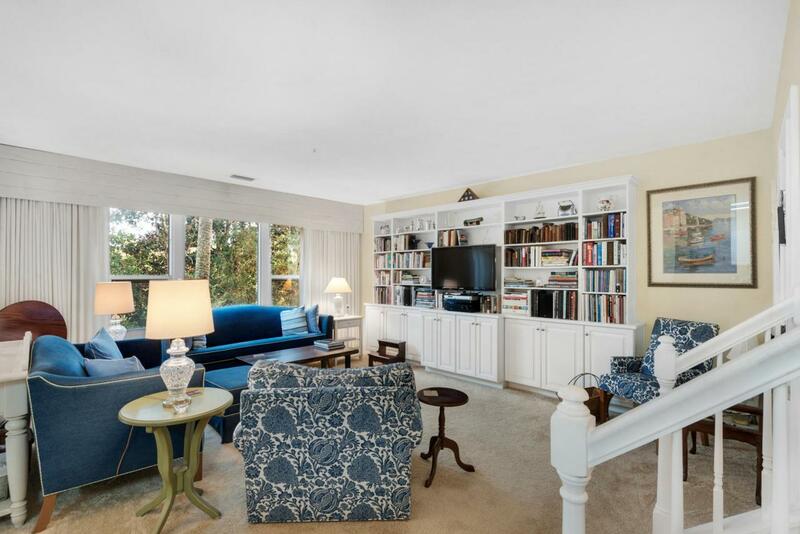 A half bath, storage closet and large owners closet are also found on the main floor, along with a private patio with a tree-lined fairway view. 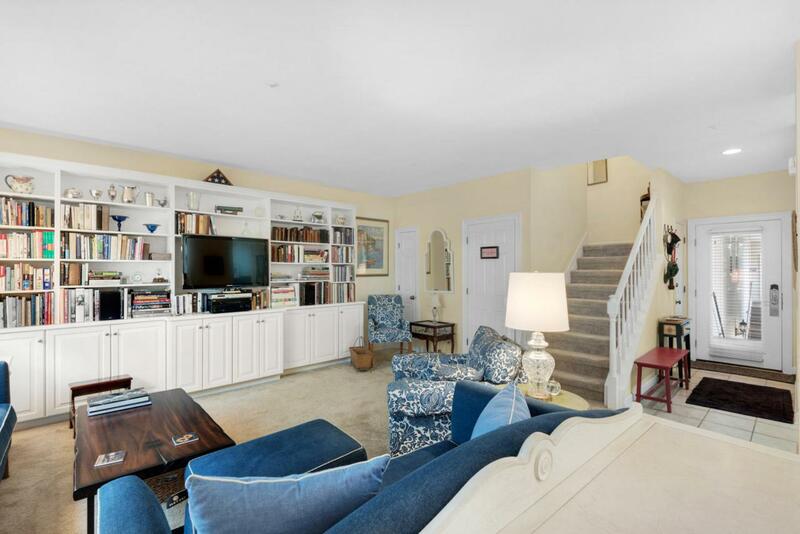 Upstairs you are greeted by an open bonus room perfect for an office or cozy living area. The master suite with large walk-in closet and the roomy guest suite both boast lake and golf course views; the laundry room rounds out the second floor. Sandestin Golf and Beach Resort has been named the #1 resort on Florida's Emerald Coast.Within their 2400 acres, guests will find miles of sandy white beaches and pristine bay front, championship golf courses, a world-class tennis center, 4 swimming pools, a 113-slip marina, a fully equipped and staffed fitness center and spa, and The Village of Baytowne Wharf. 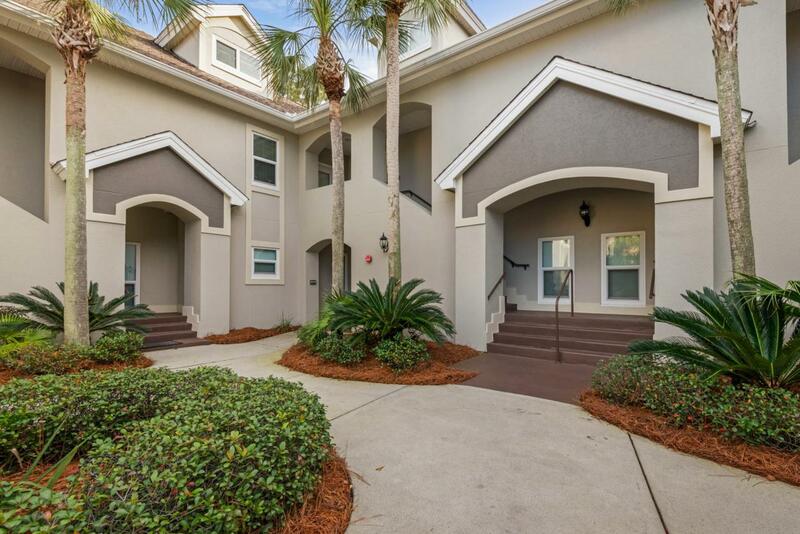 Baytowne is just around the corner from this condo, and it features a charming pedestrian village with events, shopping, dining, family entertainment and nightlife. Sandestin is truly a "stay and play" resort that is perfect for full time residents or investment property owners as well. Call today to see this gem!